The story centers on “Chronos Rulers,“ those who fight the time-eating demons that appear when people wish they could turn back time. The Chronos Rulers fight a time-manipulation battle against these demons. 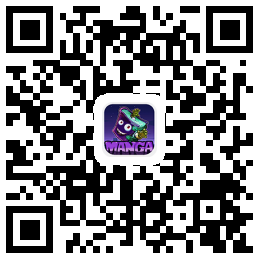 Note: This is a Taiwanese manhua that Shueisha is publishing for free on its Shounen Jump+ website and app. Ch.017 - Is That All You Can Do?